Dr. Mark B. Randolph, who is board certified in Family Medicine and practiced in the field for more than a decade, founded Juventas in San Marcos, Texas, with one goal: To serve aging adults, who would like a new way to restore their health and vitality. Dr. Randolph discovered a way to help older adults during his personal experience of caring for his father, who passed away from Alzheimer’s disease. As Dr. Randolph searched for ways to improve the daily quality of life for his father, he found an innovative use for an old and established medical procedure: Therapeutic plasma exchange. Therapeutic plasma exchange has been successfully used for many years to treat diverse health conditions. In some cases, it’s the primary treatment. Now, experts have learned that the same procedure can rejuvenate age-related changes that naturally occur in the body. When old plasma is exchanged for young plasma, toxic substances that accumulate in old plasma are lost, and substances in plasma that promote health are gained. As a result, cells are revitalized, the immune system is strengthened, and chronic inflammation is diminished. 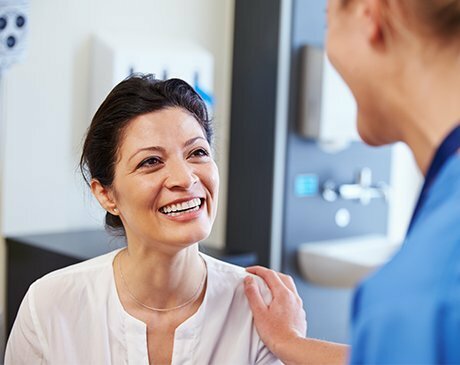 When you receive therapeutic plasma exchange at Juventas, you're guaranteed to receive plasma that is tested beyond FDA standards. Juventas is one of the few medical practices in the country specializing in therapeutic plasma exchange to fight aging and promote cellular rejuvenation. Therapeutic plasma exchange is provided in conjunction with your current physicians' treatment plans for your medical conditions. Please don’t hesitate to contact us or book an appointment online if you have any questions about how treatment at Juventas may improve your quality of life.